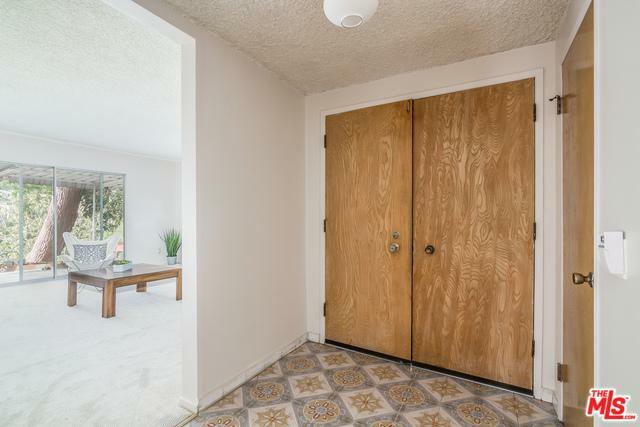 First time on the market since 1968 in highly sought after Glassell Park area of LA--this gorgeous 3 bedroom and 2 bath charmer offers a sunny open floor-plan complemented by access to a patio and gardens from wall of glass, fresh designer paints and new carpet, copper plumbing. The bright single level home has a tiled foyer, fireplace in the living room, formal dining area, roomy kitchen for the chef with eat-in kitchen nook and breakfast bar allowing mild views from outdoor patio. The spacious master bedroom with en-suite bath is completed by wall to wall closet, and additional 2 bedrooms share large bathroom. Enjoy lots of mature fruit trees and numerous areas for relaxation in a serene and tranquil setting suitable for BBQ/entertaining and artistic inspiration. Two (2) car garage. Move-In Ready. 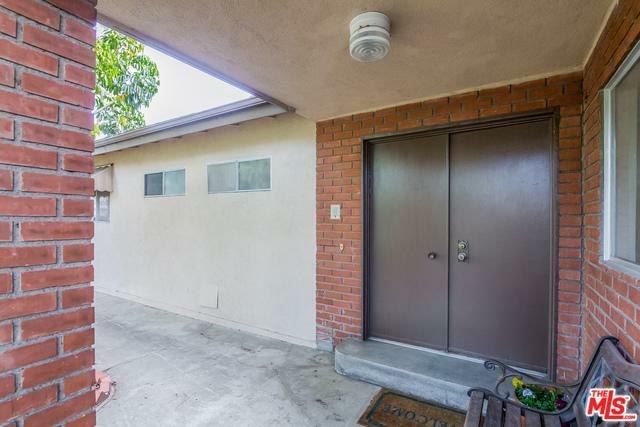 Close proximity to schools, major freeways/transportation, Downtown LA, Pasadena and exciting local trendy eateries, coffee shops, parks and so much more. 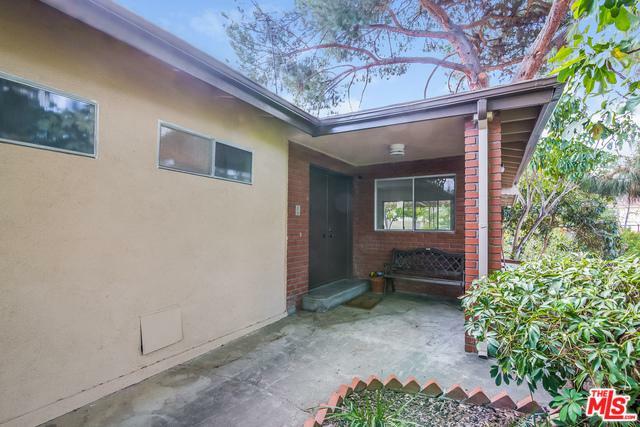 Listing provided courtesy of Rose Marin of Coldwell Banker Residential Brokerage.